It was very easy to turn off windows update in older versions of windows like Windows 7 and Windows 8. But in windows 10, when we try to use the same procedure then the option to turn off windows update doesnot appear in the drop down. Has windows not provided the option to turn off windows update? When we are in hurry to shut down or start our PC, we get irritated by Windows update taking time. 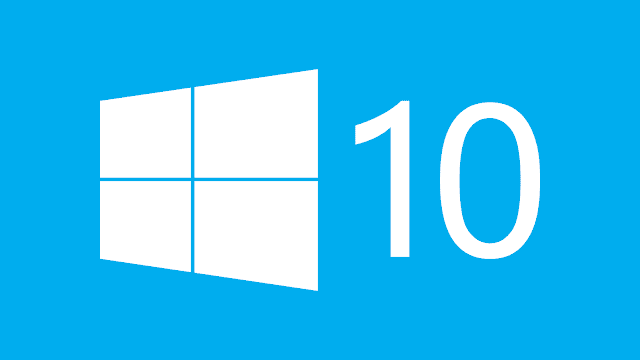 Here is the procedure to turn off the Windows update in Windows 10. Now you can access Services. In the Services window, scroll down to Windows Update. Click on Properties and select Disabled. That will take care of Windows Updates not being installed on your machine. Windows downloads update in the background and if doesnot hamper your job then it is better to keep windows updated. Windows is a service now onwards.